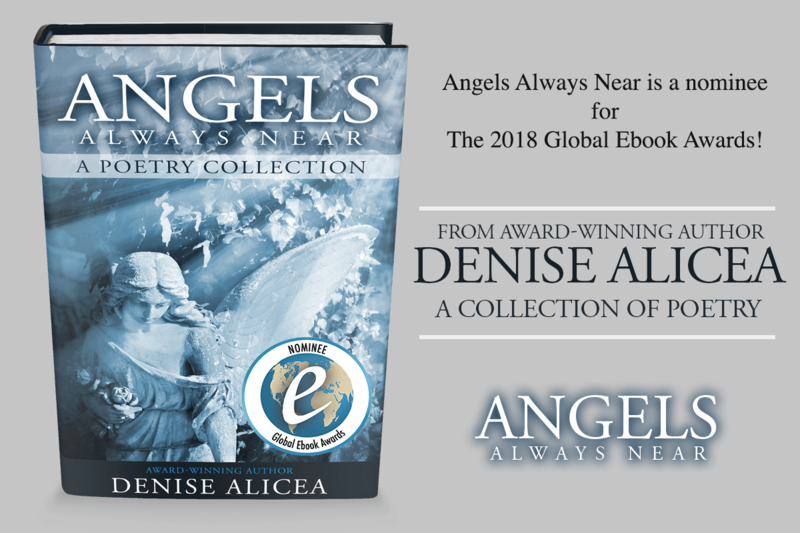 Angels Always Near is a 2018 Global Ebook Awards Nominee! I’ve been recovering from Fibroid surgery and this was such a nice and welcome thing for my poetry book. 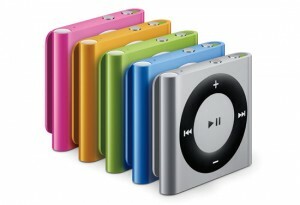 I’m so happy! 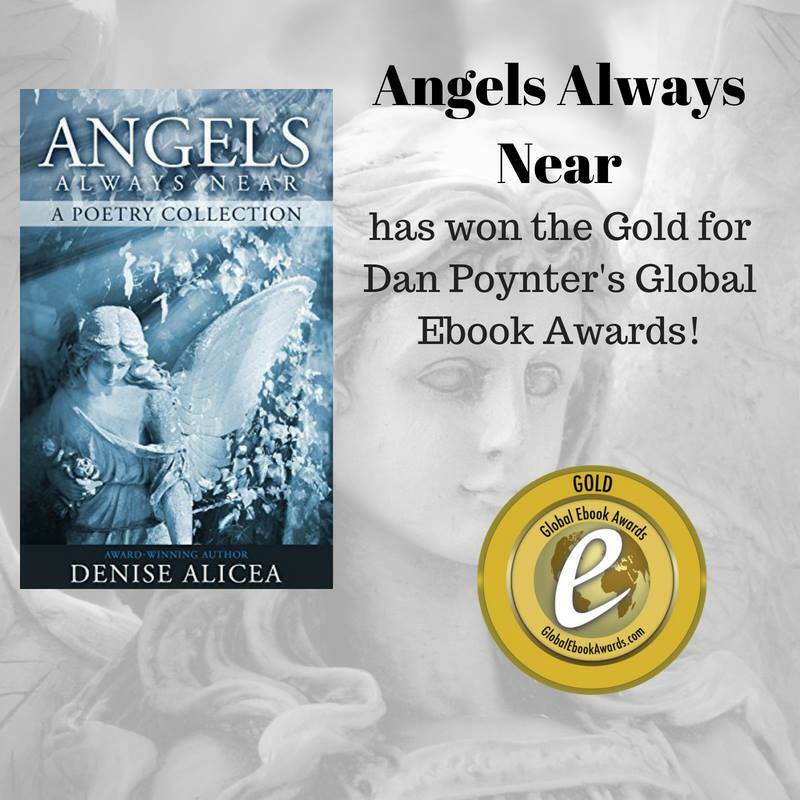 Angels Always Near is a finalist in the Book Excellence Awards! 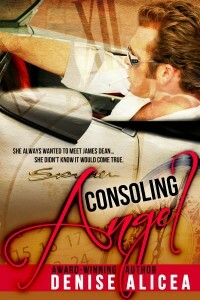 Vote for Consoling Angel in the Judge a book by it’s cover contest! 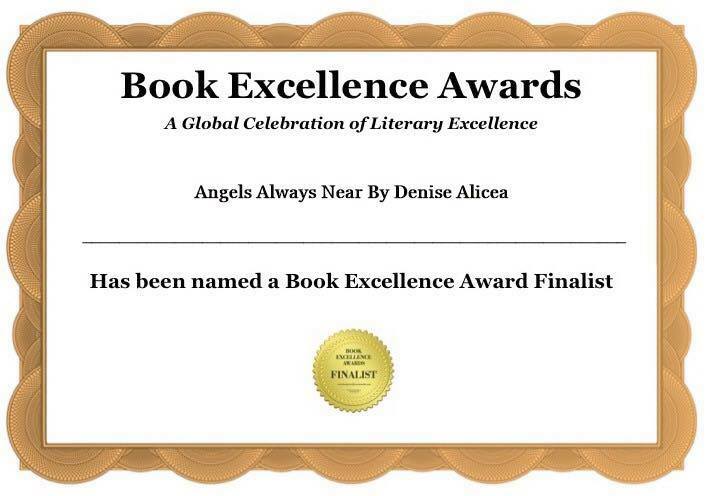 My young adult time traveling romance, Consoling Angel has been entered in the 2013 JABBIC. If you’d like to vote for it, please go to https://jabbic.hbarwa.com/readers/ViewCategory.php?cat=8. There are some great covers and books there in many categories. 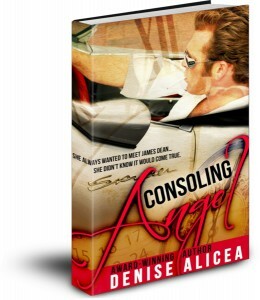 Join in on the Consoling Angel Giveaway ! 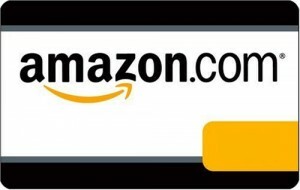 Join the Consoling Angel Giveaway! 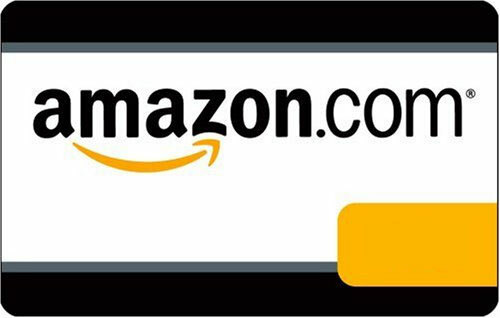 You could also win a $15 dollar Amazon gift certificate!